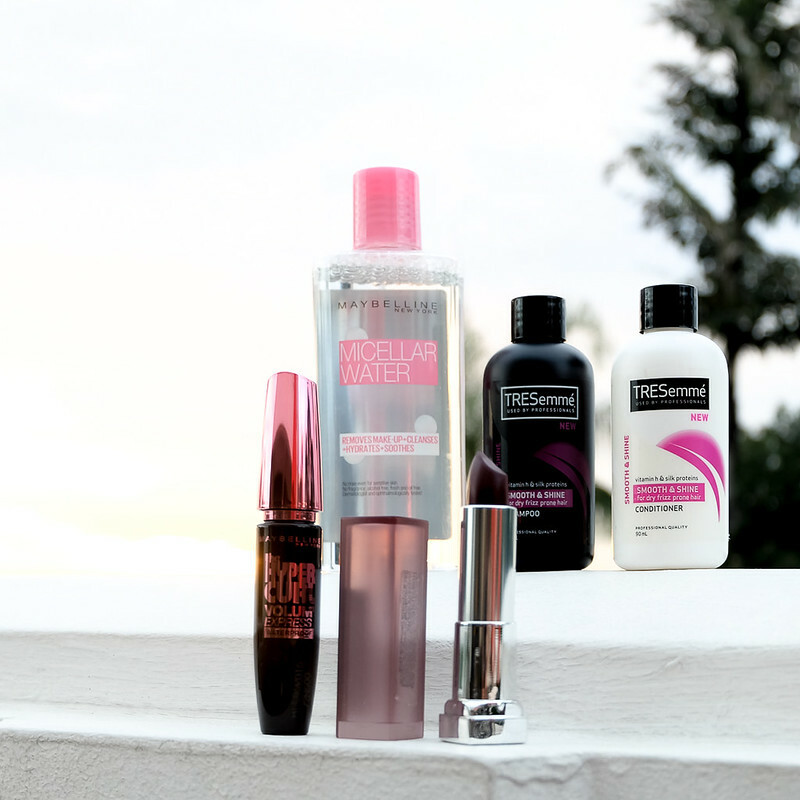 I’m always going to be a Maybelline girl! 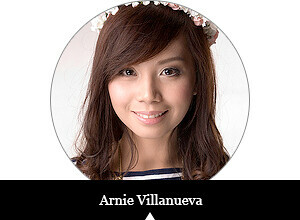 This blog, my Instagram account, and my makeup kit can attest to that! Aside from Maybelline’s affordable prices, I trust this brand for my cosmetic needs because their products have really nice quality. If you’re a fan of Maybelline or would like to try out their offers, now’s the perfect time to shop! Most brands at Lazada are on sale, including Maybelline, through Lazada’s Online Revolution! 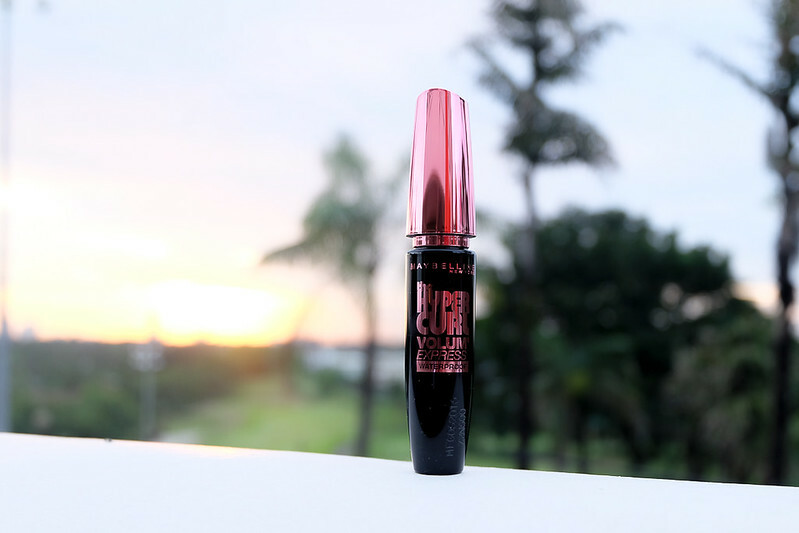 Crazy good deals - like getting a Hypercurl Mascara at Php139.00 (slashed from Php199.00)! No long drives or commutes needed, because Lazada will deliver your orders from Maybelline right at your doorstep. Make your eyes come alive with Maybelline’s Volum’ Express Hypercurl Mascara! I actually owned tubes of this back in college. I love how it gives my lashes great curl and volume that can last for up to 24 hours. Maybelline’s Hypercurl Mascara is on sale, at 30% OFF, in Lazada Online Revolution! Hurry and get it for only Php139.00 (from Php199.00). 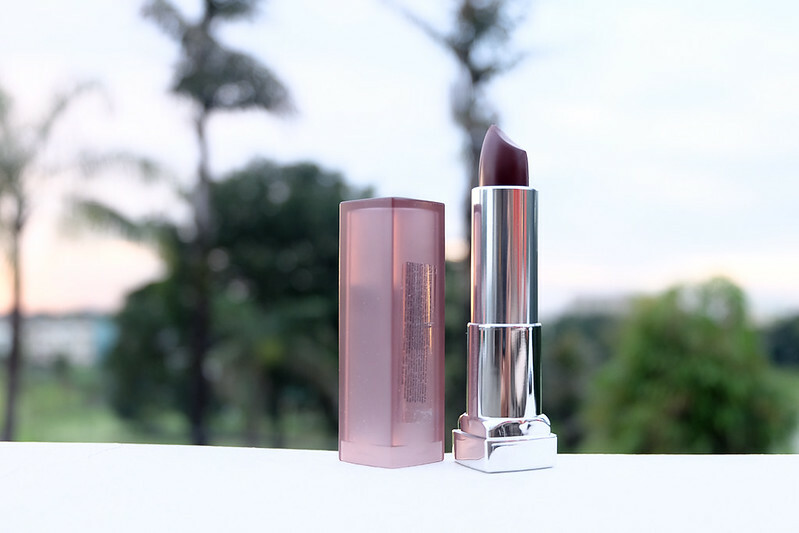 Searching for that perfect brown shade has always been a dilemma for Filipinas. Glad Maybelline has specifically handpicked the best ones that can fit morena skin. 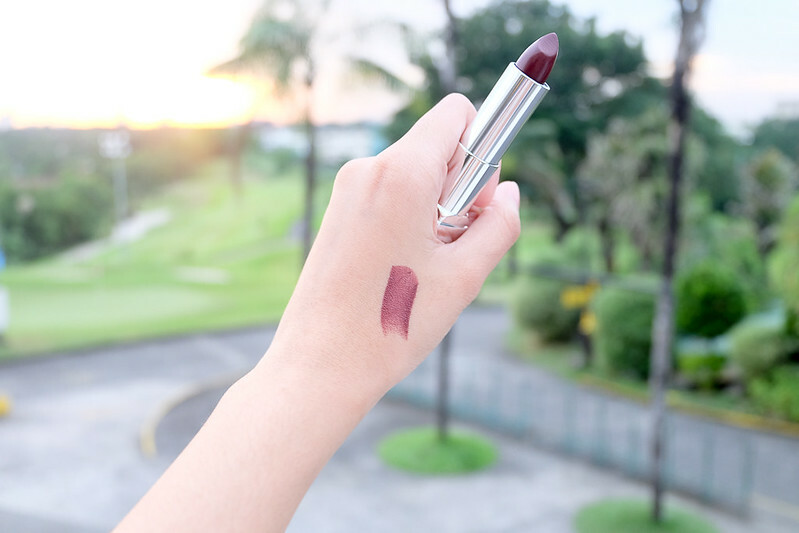 They are part of their Creamy Mattes collection, so you won’t have to worry about flaking or drying your lips! Own this runway staple now! The Creamy Mattes (plus Brown Nudes) are on sale, too, at 50% OFF! Collect them all through the Lazada Online Revolution. Off with makeup, on to skin care! 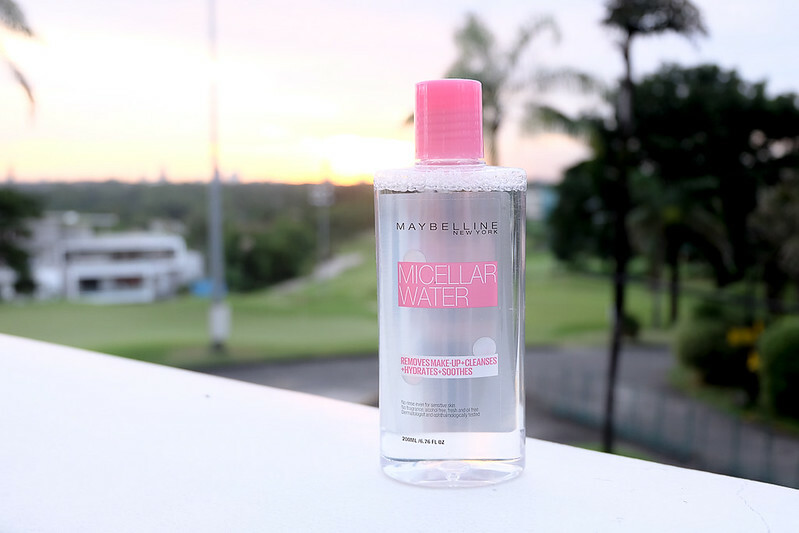 Maybelline gives us more reasons to love our skin with their Micellar Water. I’ve been using this for a few months already as a toner and makeup remover. The best part is that this miracle water is very gentle on skin, can fit all skin types, even the sensitive ones. Go ahead and get the Micellar Water at 30% OFF, or Php139.00 from Php199.00 from the Lazada Online Revolution! 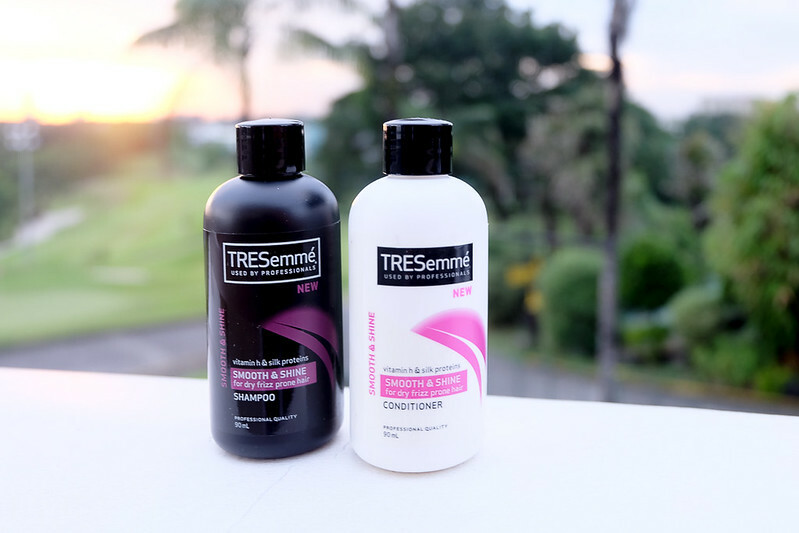 TRESemme realness! I love these two! Lazada will always be my favorite one-stop online shop! They have everything we need - from cosmetics, to skin care, automotive, fashion, gadgets, and so much more! Thanks to Clozette and Lazada for changing the way I shop for all my must-haves! Perfect for the holidays! For more information about the Lazada Online Revolution, click here. For anything about fashion and beauty, hop on to this website.